Before cooking buckwheat rinse and pour on the strainer. Grits thrown into boiling water according to a ratio of 1 cup buckwheat 2 cups water. Mix again for boiling water. Buckwheat cook for 15 minutes over low heat. Time start to count from the time of re-boil water. When cooking porridge do not mix! Water lightly with salt (half a level teaspoon of salt should be enough) and add oil (1 tablespoon per 100 g porridge). Simmer, covered, with a slightly ajar lid. Groat will be ready when the grains have absorbed all the water. 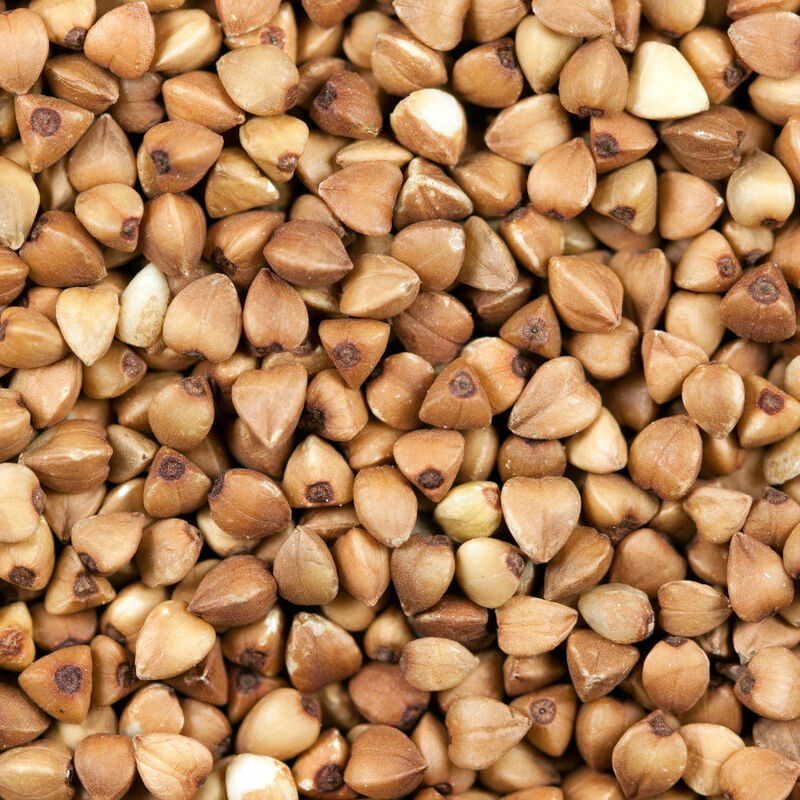 After cooking, we withdraw any excess water and add butter or linseed oil, which is a perfect addition to buckwheat. Let stand for 30 minutes. Buckwheat perfectly with meat dishes, all stews or sauces mushroom. In combination with white cheese and vegetables will be a great stuffing for pancakes and dumplings. You can do it also chops and stuffed her vegetables.